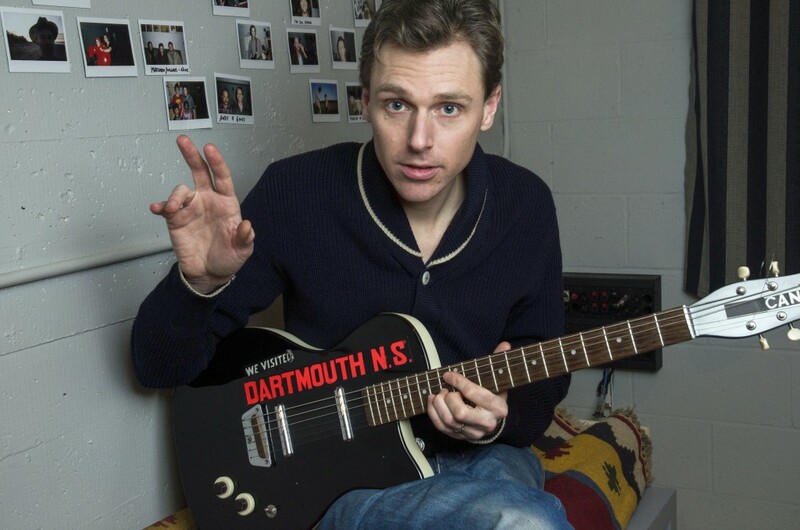 Contrary to the opinion of some, the latest record from acclaimed Halifax musician Joel Plaskett, The Park Avenue Sobriety Test, is not harbouring hidden messages about a mid-life crisis. “I think becoming a parent proved to inform the record a whole lot more than my hitting mid-life did. Being a parent, you inevitably become aware of the responsibilities and frustrations of the adult world, the fears and frost of the corporate and political climate we live in. I just figured now was the time to start complaining about it,” he laughs. Truthfully speaking, Plaskett has led a rather charmed life. No one is arguably more aware of that than him. From his teen years spent with indie-rock band Thrush Hermit through to a prolific solo career that has turned out eight full-length records in addition to a compilation of rarities, Plaskett’s latest oeuvre is a solid addition to his catalogue. To help give the album a distinct feeling, Plaskett says that he and his band cut many of the songs, including his vocals, live off the floor. “That alone gave the songs a different spirit. There is a looseness that comes from playing live that doesn’t always translate into the studio. With some of the songs though, we pursued a more controlled approach for recording,” he says. Plaskett cites the classic Bob Dylan track “Like A Rolling Stone” for inspiration on how recording live off the floor can benefit the recorded version of the song. Instead of Plaskett spending his time worrying about getting older, the acronym associated with his new album (The P.A.S.T.) could not have been a more deliberate choice. Alongside current backing band members Dave Marsh and Chris Pennell, Plaskett rolled out the welcome mat at his New Scotland Recording Studio in Dartmouth, bringing in his former band mates and friends like Peter Elkas, Ian McGettigan and Tim Brennan to contribute to the album, while also welcoming acclaimed East Coast musician J.P. Cormier and singer-songwriter Mo Kenney. “We went about making this new record in much the same manner that I went about making [2009’s] Three, in that I wanted it to be a very social kind of record,” he says. “I didn’t want to feel as though I needed to subscribe to a particular way of thinking in the making of the album. 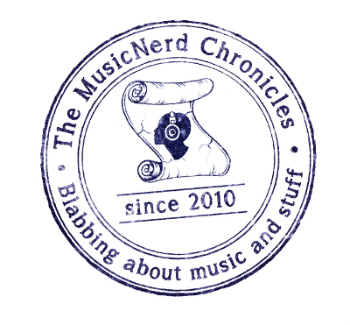 In a conversation with my wife, I had mentioned how I was interested in having some additional contributors this time around, but it was her that suggested I invite everybody I wanted to contribute to the record. It really opened the creative floodgates, where I started thinking about who might be able to contribute to which songs. Since the first Canadian tour date in support of The Park Avenue Sobriety Test, Plaskett has been backed by a four-piece band instead of performing as a part of a trio as he has done in the past. He excitedly notes that there is a new energy on stage as he and the group tear through a collection of new and old songs alike. Most gratifyingly, however, Plaskett says the audience has been responding well to the beefed-up live show. “Having a five-piece band perform these newest songs really does help represent the live feeling that we captured when we recorded,” he says. “I’ve always loved playing live, but this tour is a little different. I would dare say that this might be the most fun I’ve had playing live ever. When: Saturday May 30, 8 p.m.